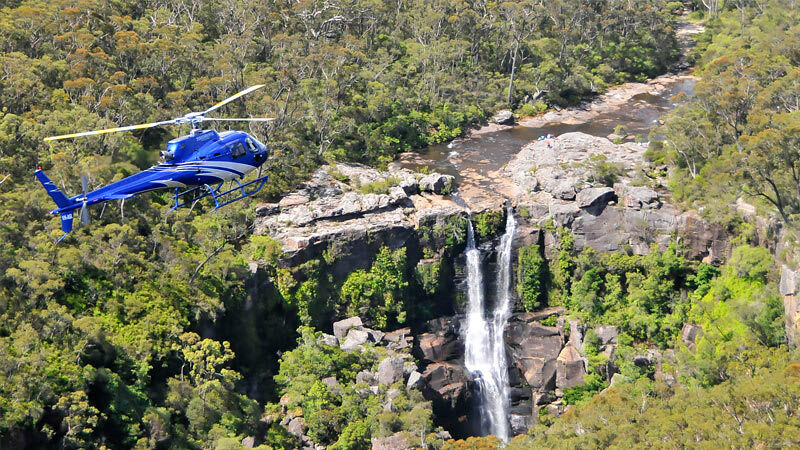 Discover the waterfalls of the South Coast of NSW on this spectacular scenic helicopter ride. 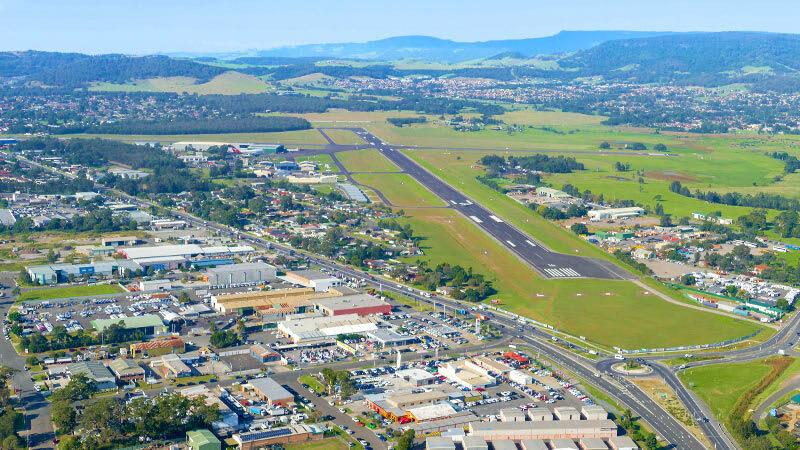 Just minutes after take off you will fly over the rocky cliff edges of the Great Dividing Range towards Jamberoo mountain and the ancient aboriginal bushlands of the Barren Grounds Nature Reserve. 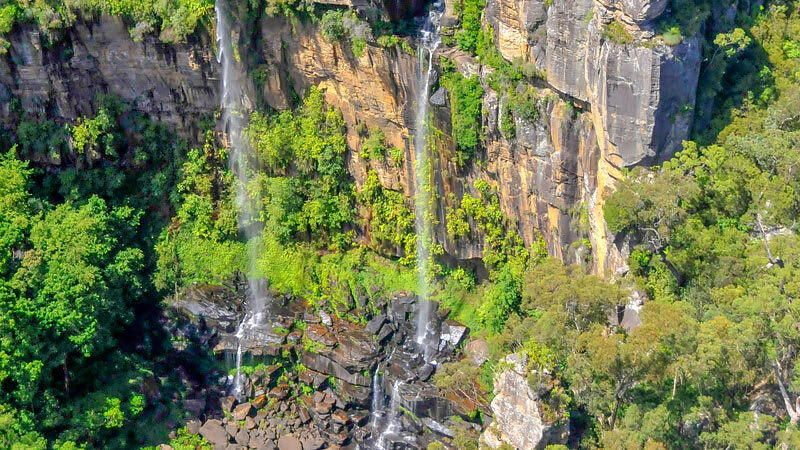 You will then fly towards your first waterfalls of the day the beautiful Gerringong Falls a 180m vertical drop into the Gerringong Creek. 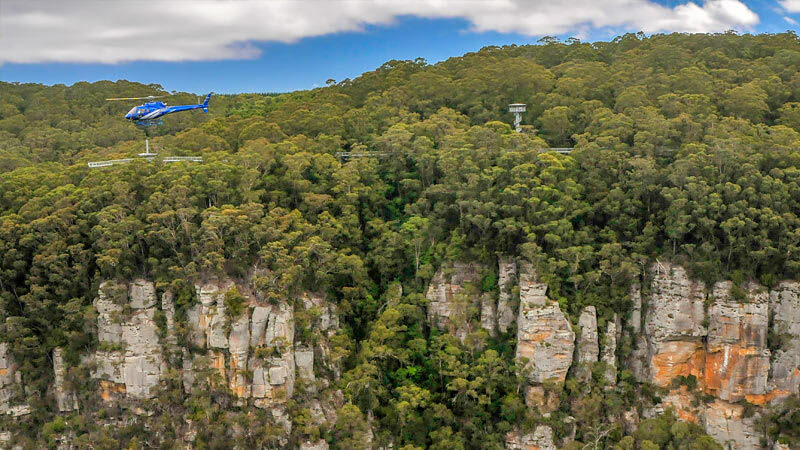 Your flight continues as you follow the upper Kangaroo Valley River to the Carrington Falls, a spectacular waterfall at 71meters high. 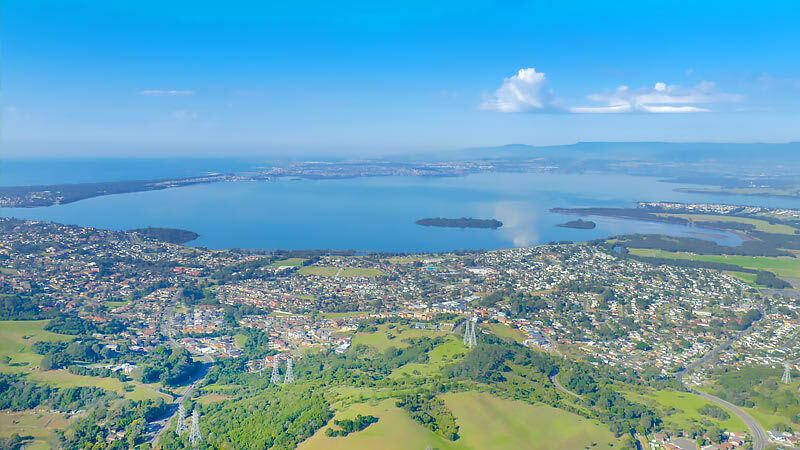 Enjoy a scenic flight back to base over the Macquarie Pass National Park, taking in the majestic rainforest and tumbling Macquarie Rivulet. 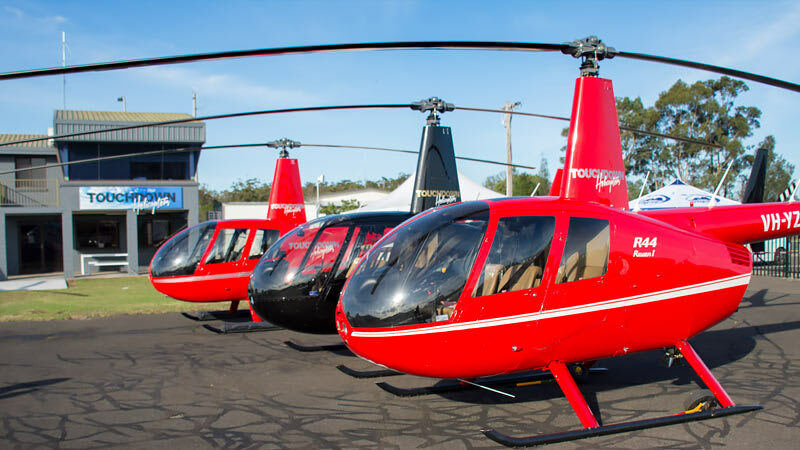 Please note there may be other paying customers on board the aircraft.